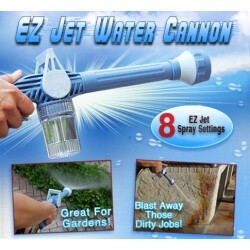 Gardening There are 18 products. 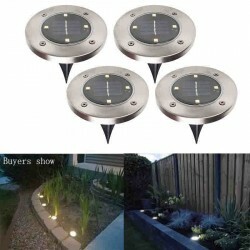 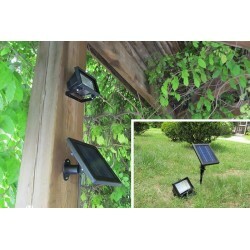 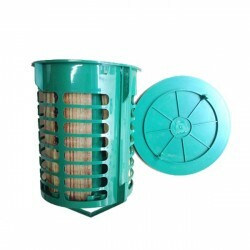 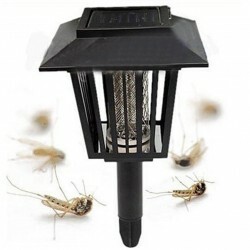 Mosquito Killer Solar Powered Lawn Lamp Outdoor. 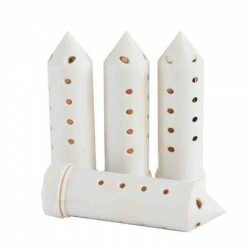 High Quality Outdoor Ultrasonic Anti Barking Stop Bark Ultrasonic Pet Dog Repeller Training Device Trainer Outdoor bark control. 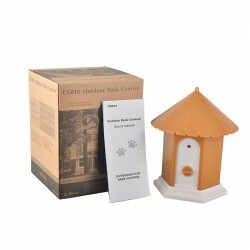 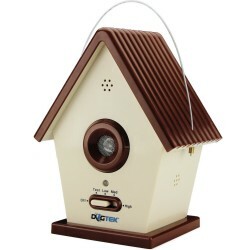 DOGTEK’s Sonic Birdhouse has the appearance of an ordinary birdhouse but in fact, it’s a state of the art bark control device the uses high-pitched ultrasonic sound technology to deter unwanted barking from either your or your neighbor’s dogs! 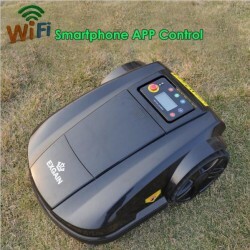 Electric Robot Lawn Mower WIFI App Wireless Control. 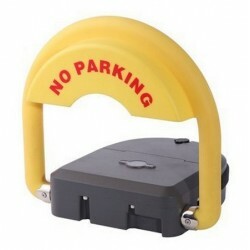 High Standard Remote Controlled Vehicle Parking Lock. 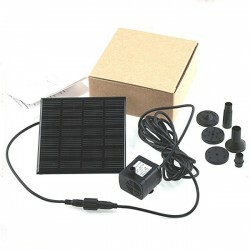 Solar Power Fountain Pool Water Pump. 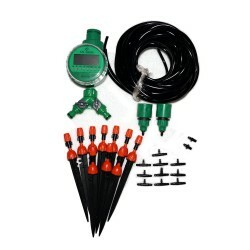 20m drip irrigation tubing nozzles timer controller System Kit. 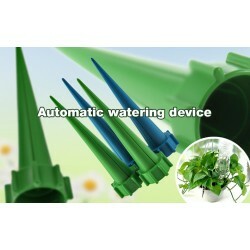 Indoor Automatic Drip Watering System For Houseplant Plant Tender Water. 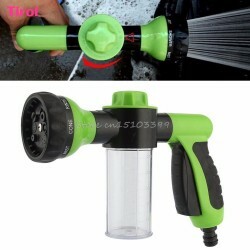 Automatic watering system. 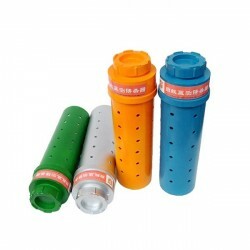 Bottle Irrigation System. 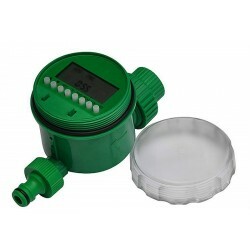 This is a brand new home water timer garden irrigation controller; you can set the program according to you needs. 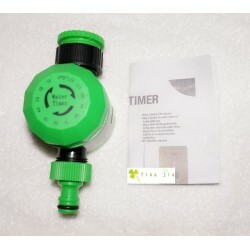 This product can water 16 times in one day, and it can water different times each time.